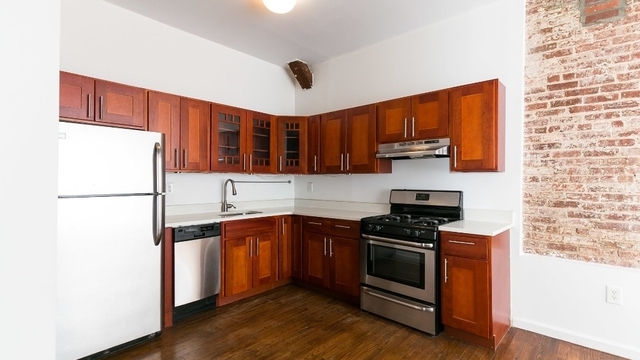 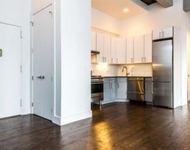 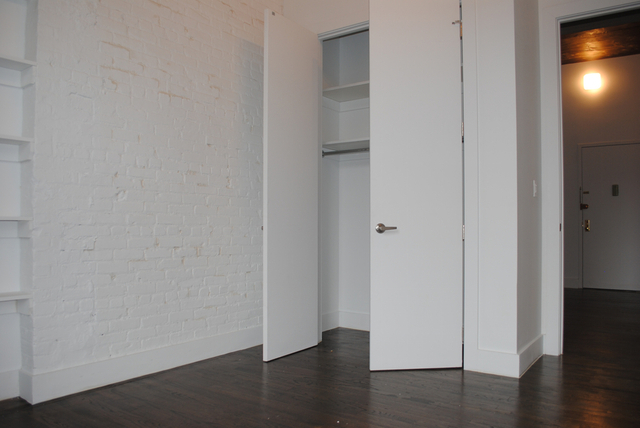 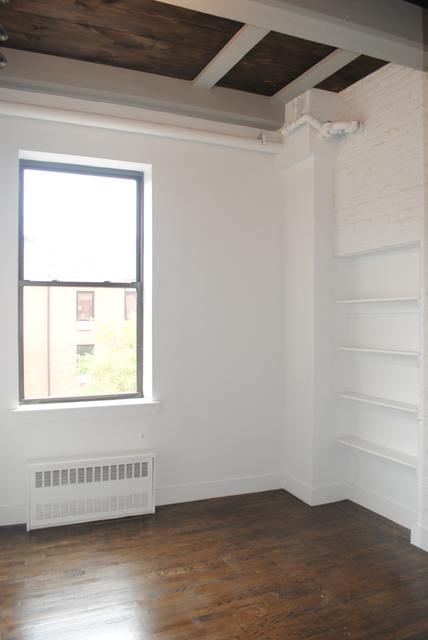 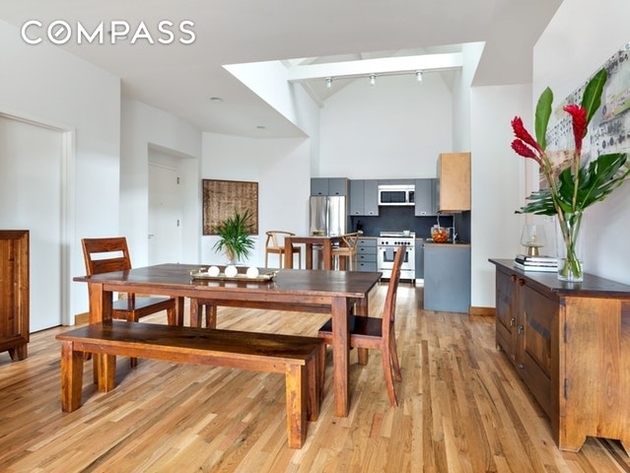 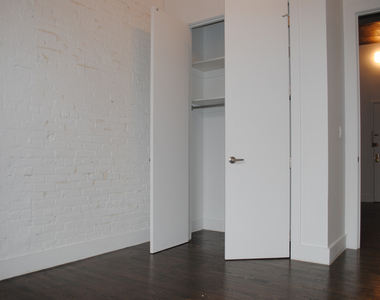 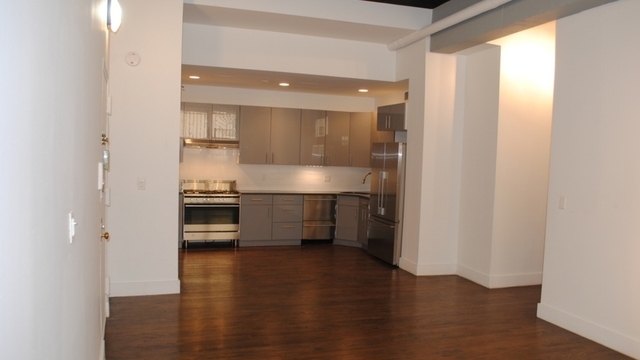 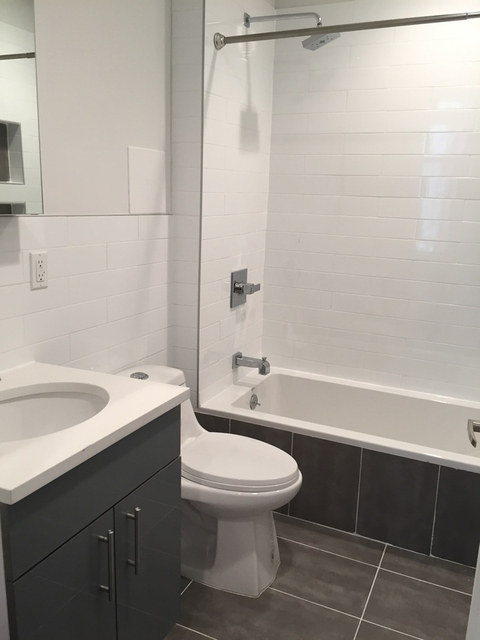 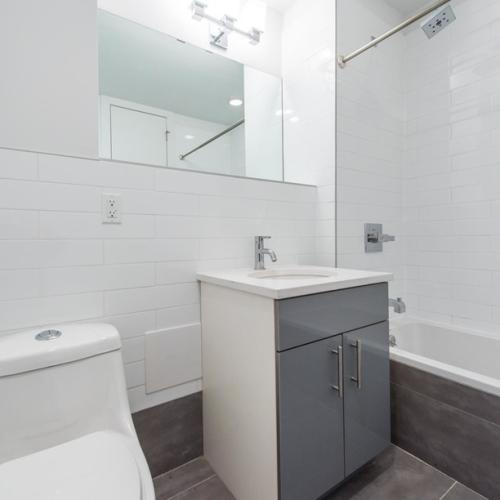 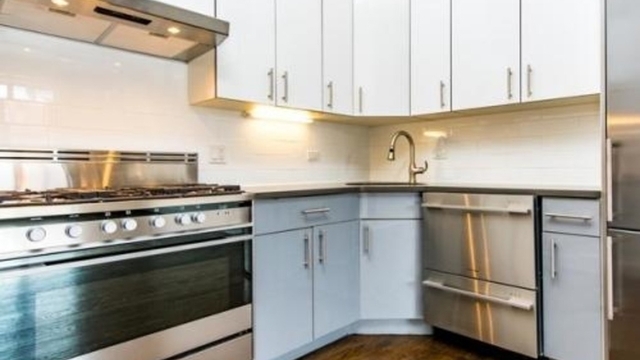 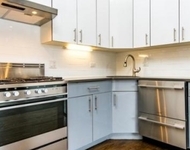 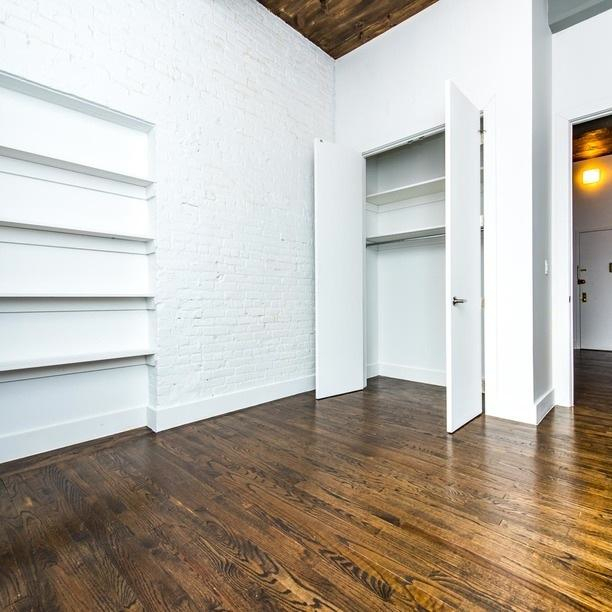 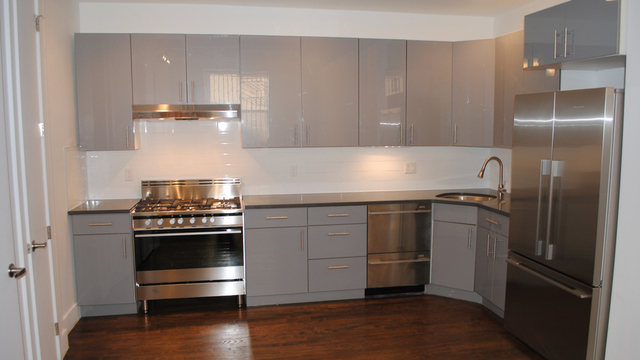 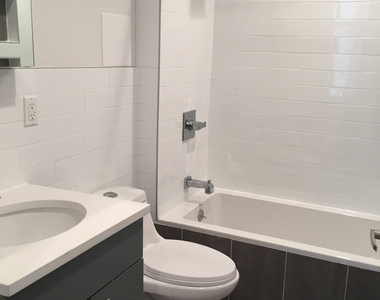 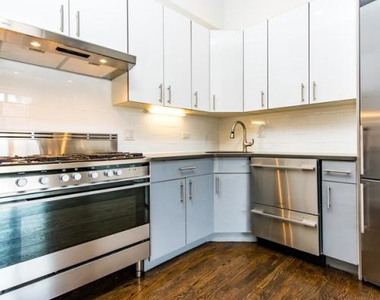 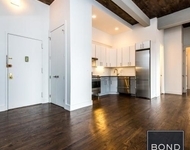 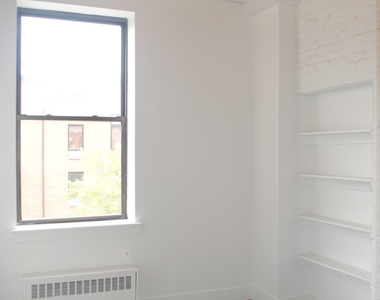 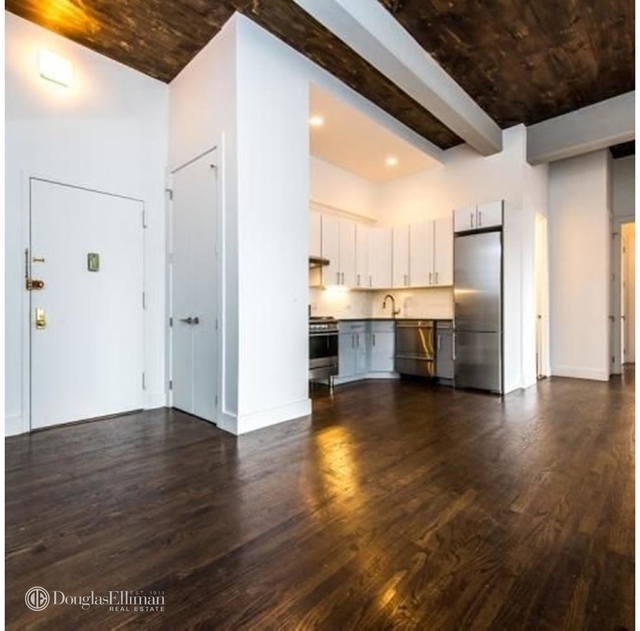 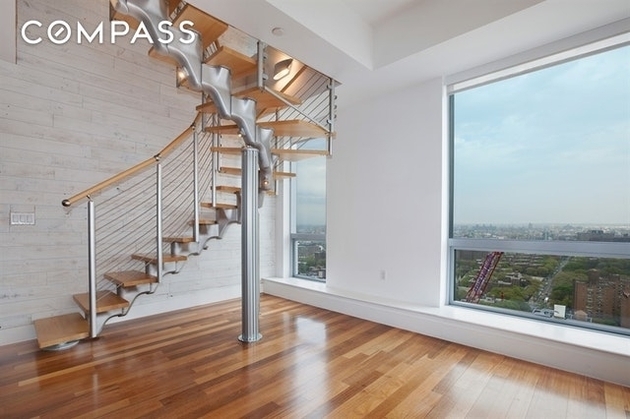 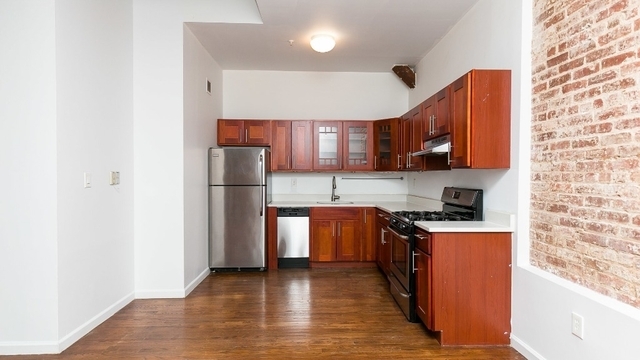 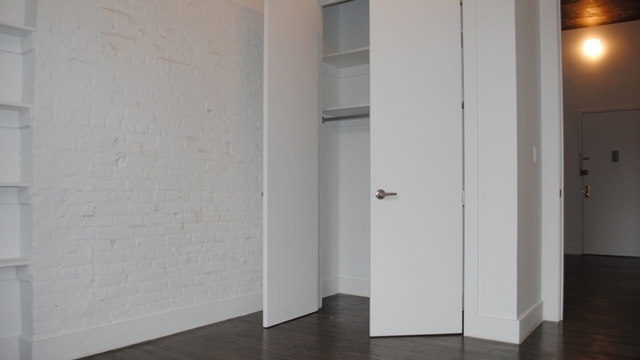 3 Bedroom 2 bath located at 81 Clifton Pl - Unit: 2G, Brooklyn in Bed-Stuy. 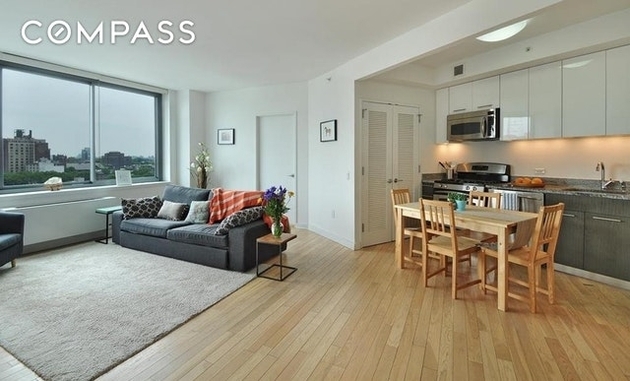 Near the Classon Av (G), Clinton - Washington Avs (A, C). New 3 bedroom apartment, large sunny living room, designer kitchen with stainless steel appliances, high ceilings and large windows. 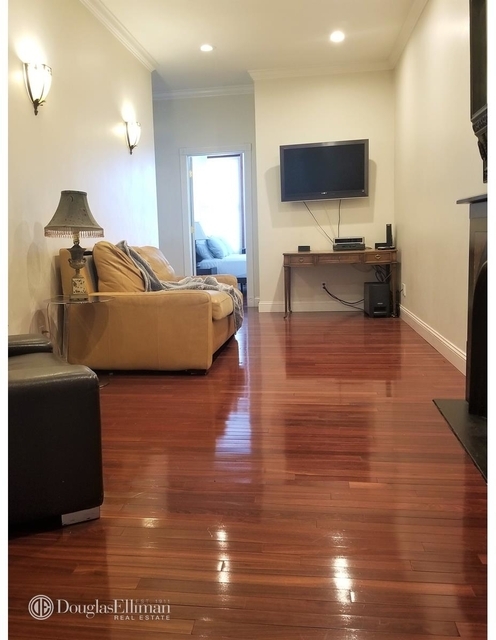 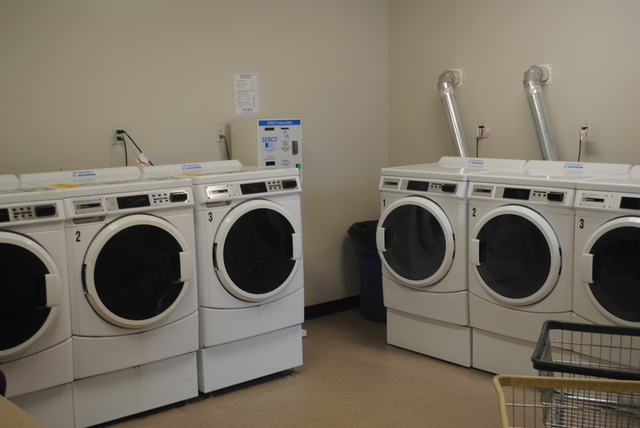 Central A/C, dishwasher, gym, Laundry in building. 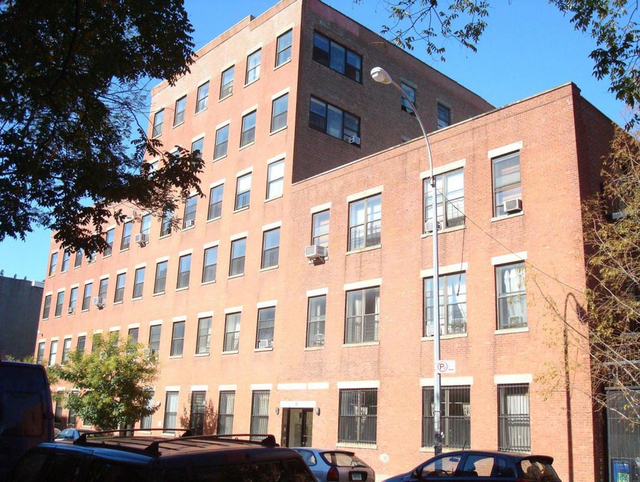 The 81 Clifton Place building is located in Clinton Hill, Northwestern Brooklyn, Brooklyn. While most of the neighborhood homes are rowhouses, standard apartment buildings, and brownstones, take a stroll down the affluent neighborhood of Clinton Hill and be wowed by the mansions that you'll see lining the sidewalks of Clinton Avenue. 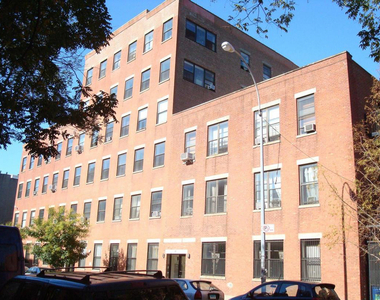 Clinton Hill has long been considered the home of the elite and today it is home to a mix of families, college students and young professionals. 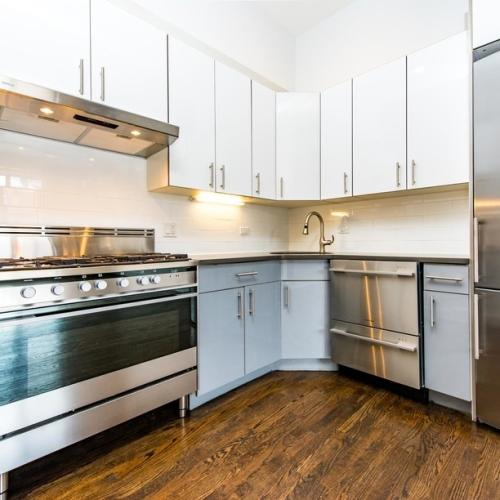 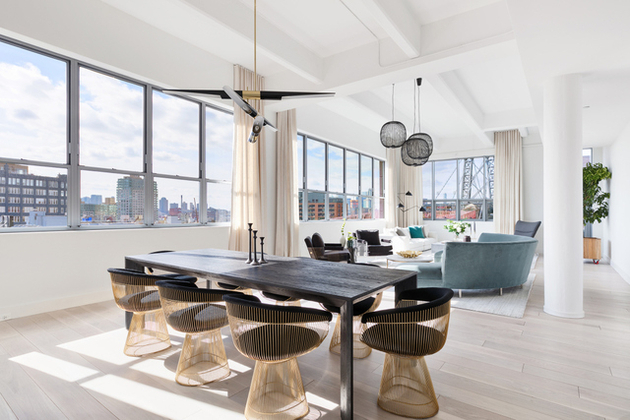 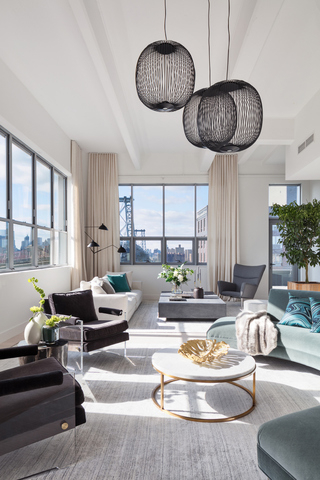 Those looking to rent their new apartment in Clinton Hill should look forward to exploring the Brooklyn Flea, Fort Greene Park, and checking out Myrtle Avenue, which is home to many restaurants, bars, and boutiques. 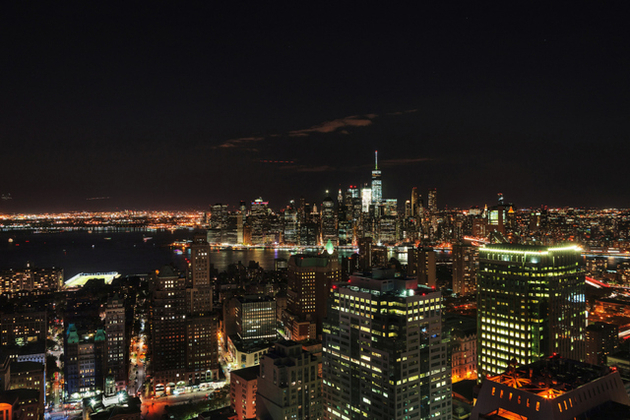 Population: Home to 20,000-plus residents, and mostly residential. 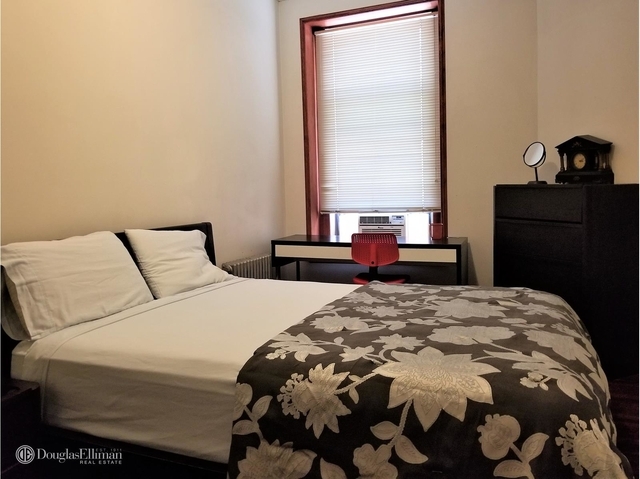 Foot trafficstems from the many bars and restaurants, plus the students of Pratt Institute-but you'll never have to fight for a spot on the sidewalk. 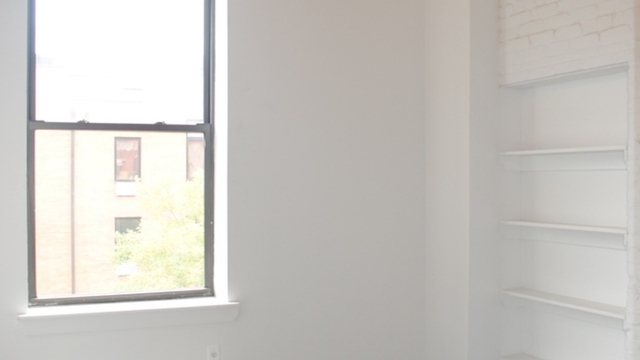 You can find Soco nearby. 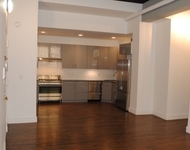 The area has a number of food options, including Speedy Romeo, Black Swan, and Five Spot Soul Food. 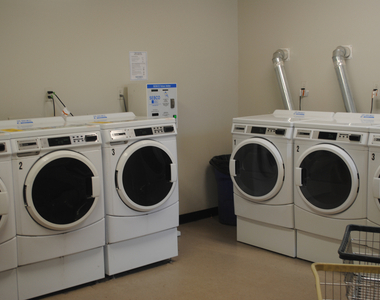 These are located within 547 yards. 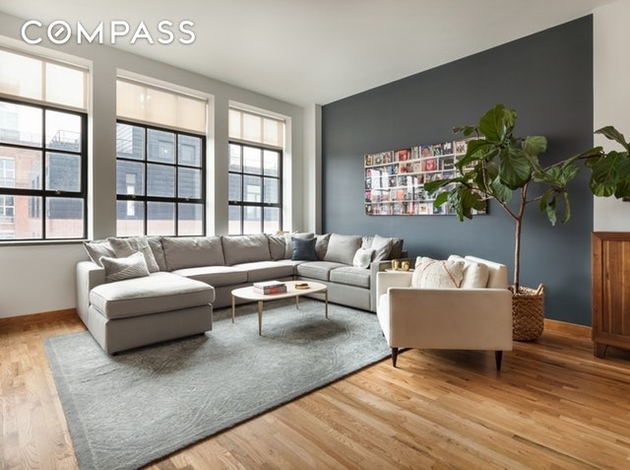 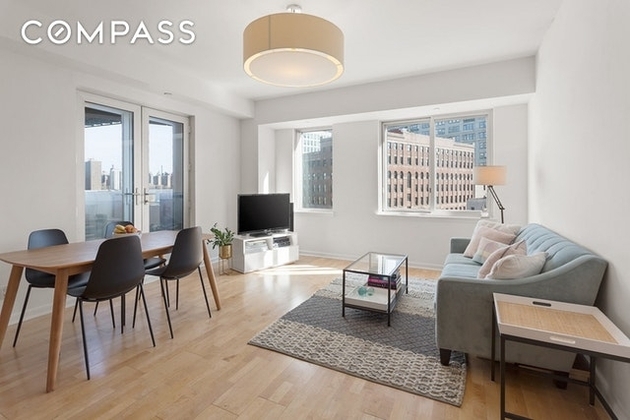 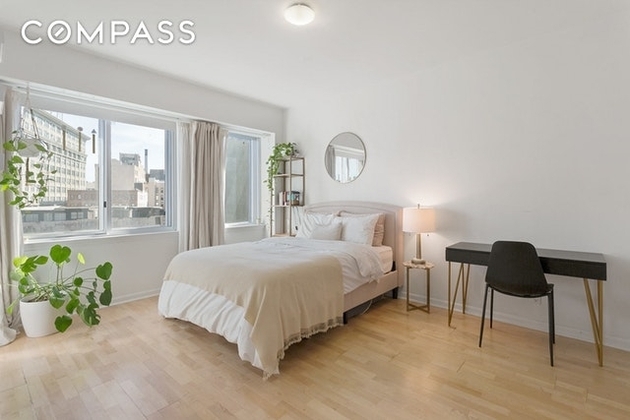 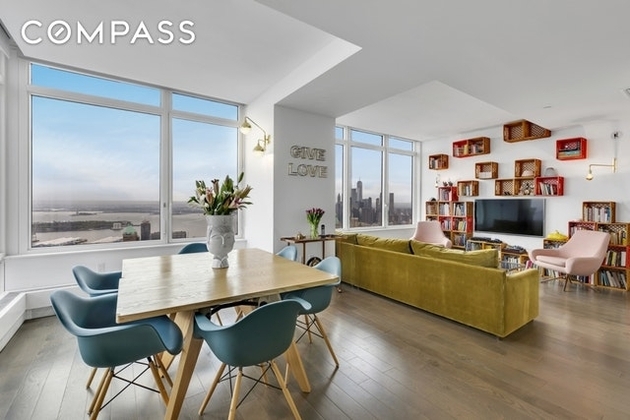 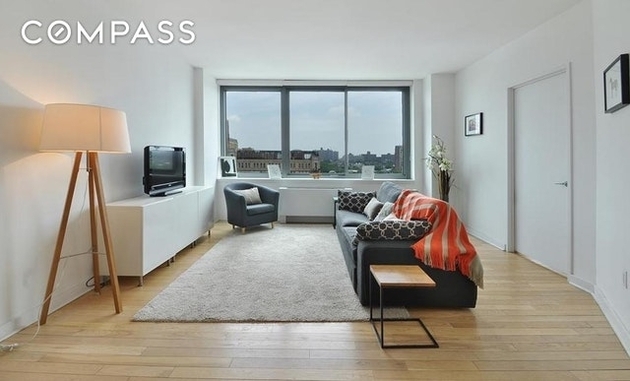 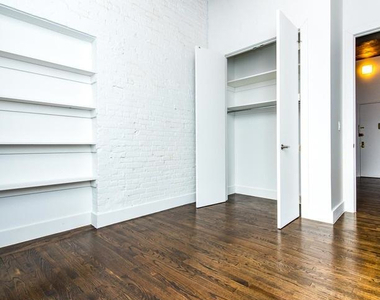 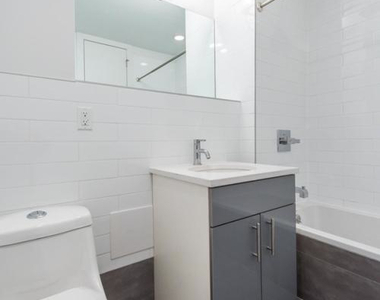 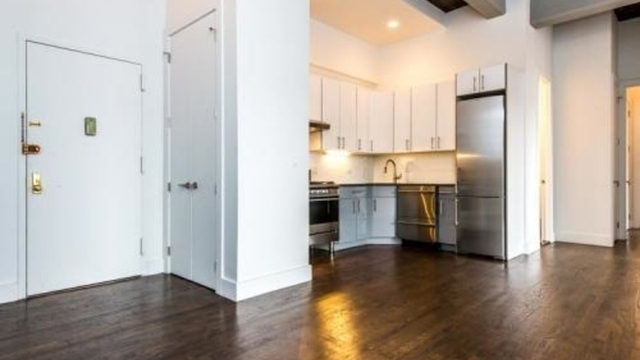 This apartment is $700 more expensive than the median price for 3BR / 2BA apartments in Clinton Hill, which is $4,650.